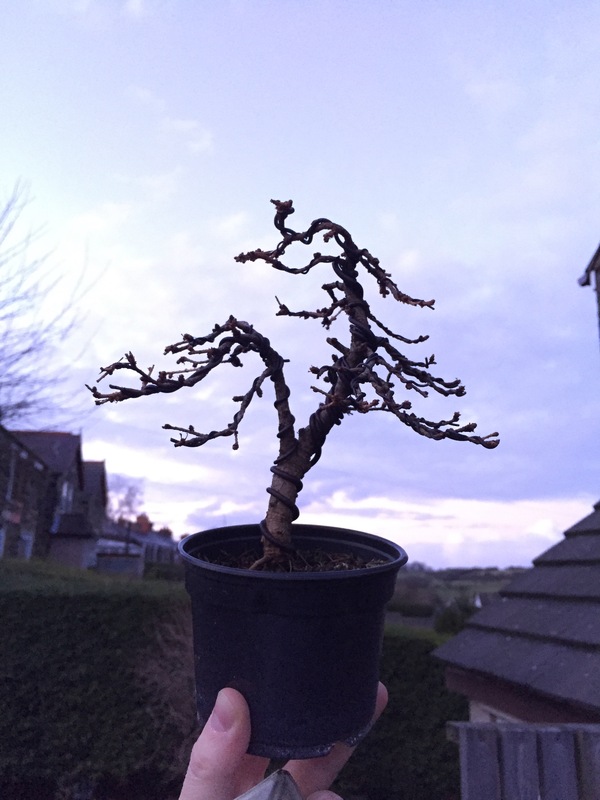 Remember my Little Shohin Larch I posted back in March? I raised the left trunk slightly to compliment the shape a little. I’m sure a new pot and some TLC this could be a quaint little tree. 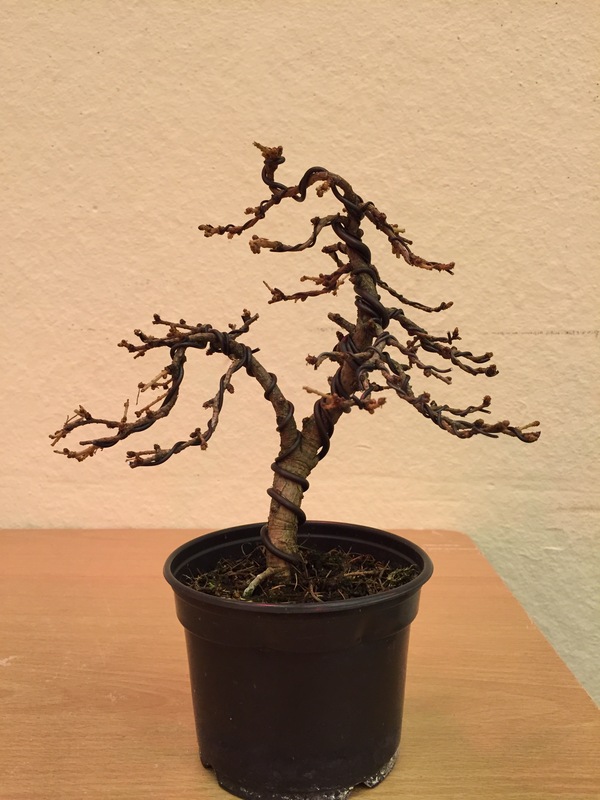 This entry was posted in My Trees and tagged larch bonsai shohin tree. Bookmark the permalink.